The most common cause is that the change of hard drive but it can also come from a software or hardware problem. 0) If your computer is an HP, then you can try the Fix created by this constructor. Otherwise follow the other solutions. 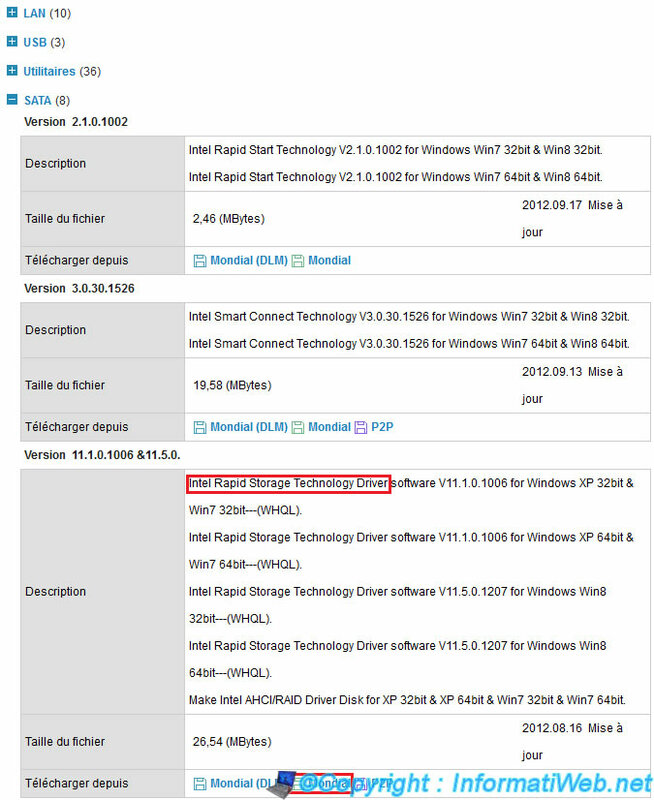 1) The most common solution is this : Install or reinstall the latest version of the driver called "Intel Rapid Storage Technology". To download this driver, visit the manufacturer's website (list available on this page) and look for the reference (model) of your motherboard. You will find the driver in the "HDD", "Storage", "Hard Drive", "Hard Drive", "SATA" or a name that comes close. More information about drivers in our tutorial : "Windows - Download and install your drivers". Example on the Asus website (support.asus.com). Then restart the computer for the changes to take effect. Trick : "Save Windows Activation". Trick : "Get the serial number of Windows". If you do not have the driver CD (we are not talking about CD / DVD backups), download the drivers for your laptop (or your motherboard and graphics card in the case of a fixed PC) on the manufacturer's website. It is important to download at least the "Chipset" and the driver "Network" (LAN or Wireless/Wifi) for all network cards are not recognized by default by Windows. If you do not have access to Windows, you can use the "Hiren Boot CD" Live CD. Then select "Mini XP" at startup. For more information on this "Mini XP", read our article "Hiren Boot CD - Mini Windows Xp". By the CD / DVD drivers supplied with your motherboard, graphics card, ... or by those downloaded from the manufacturer's website. - This solution was found by helping a person on another forum. 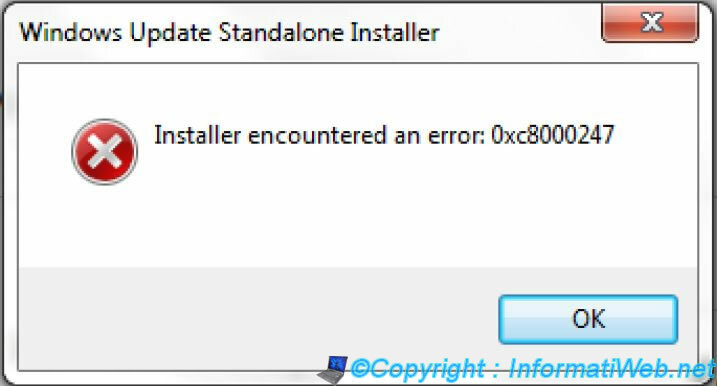 - If you need help to download and / or install your drivers, read our tutorial "Windows - Download and install your drivers".